Simplicity meets elegance with finesse at 65 Bay Street. 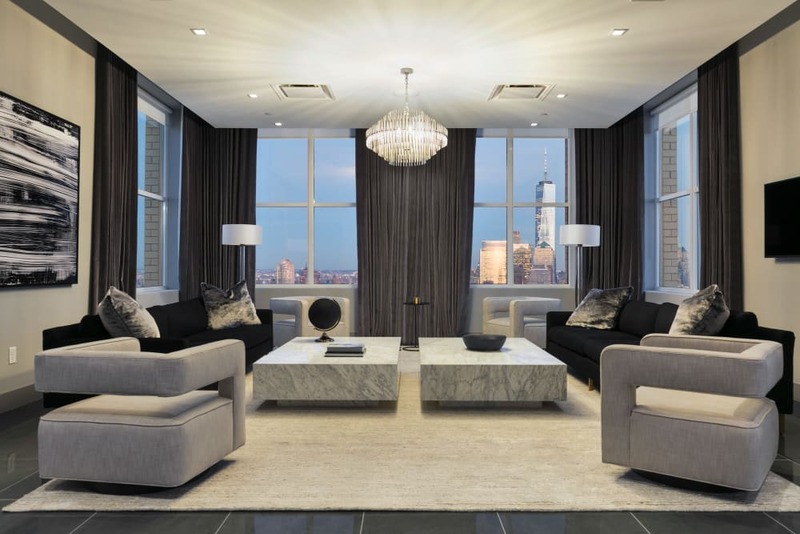 No detail has been left behind in curating the city’s most decadent urban apartment community. 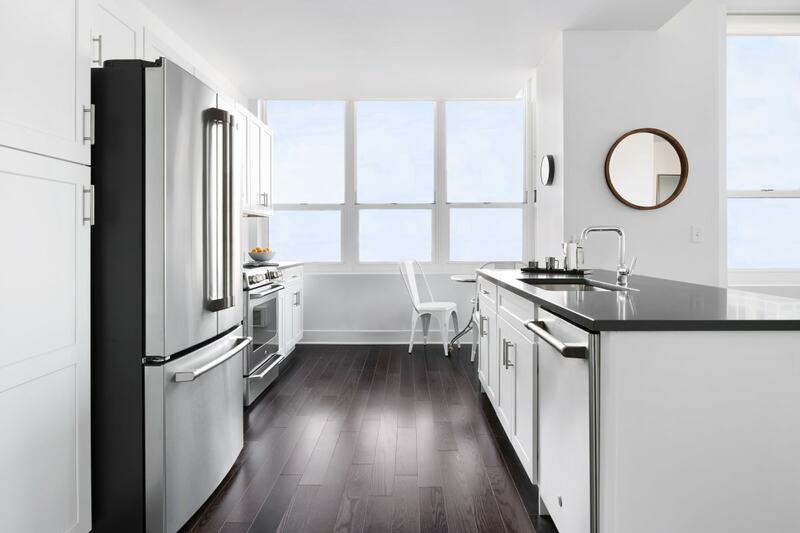 Spacious one and two bedroom apartment homes include incredible features with sweeping skyline and waterfront views. 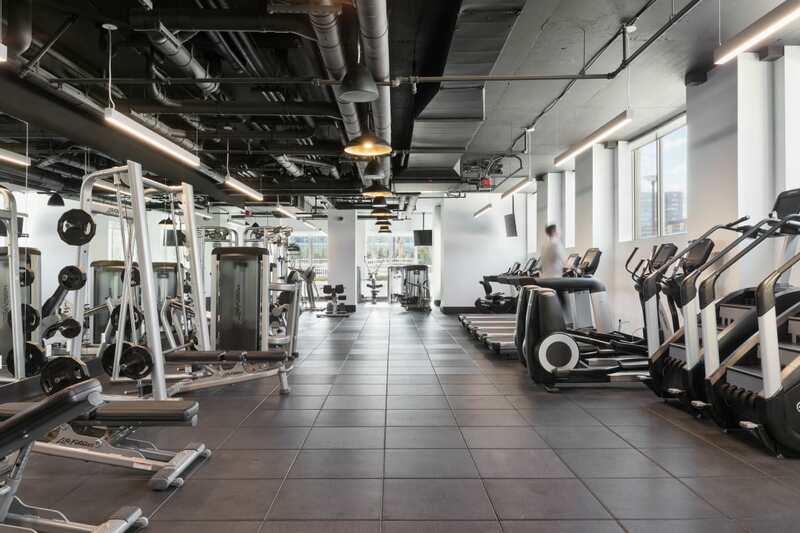 Our community amenities raise the bar with next-level offerings like you’ve never seen before. Choose luxury. Choose 65 Bay Street. 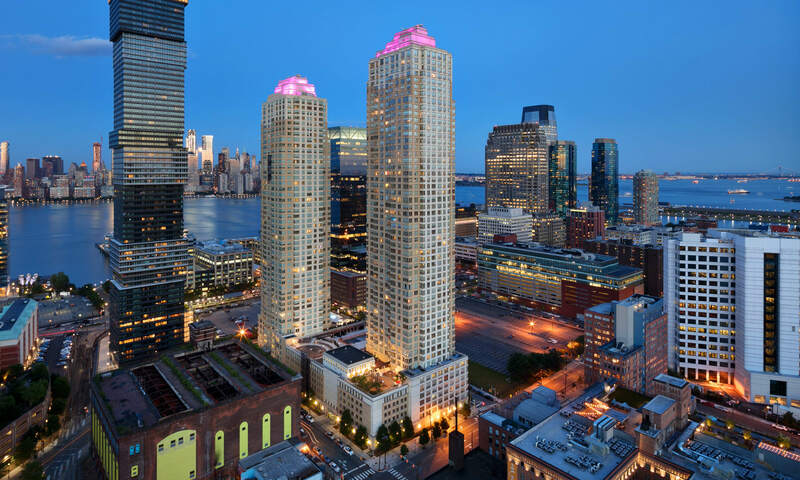 Your new home places you in downtown Jersey City, where the food is diverse and delectable, the shopping is abundant, and the New York City skyline soars in the background. 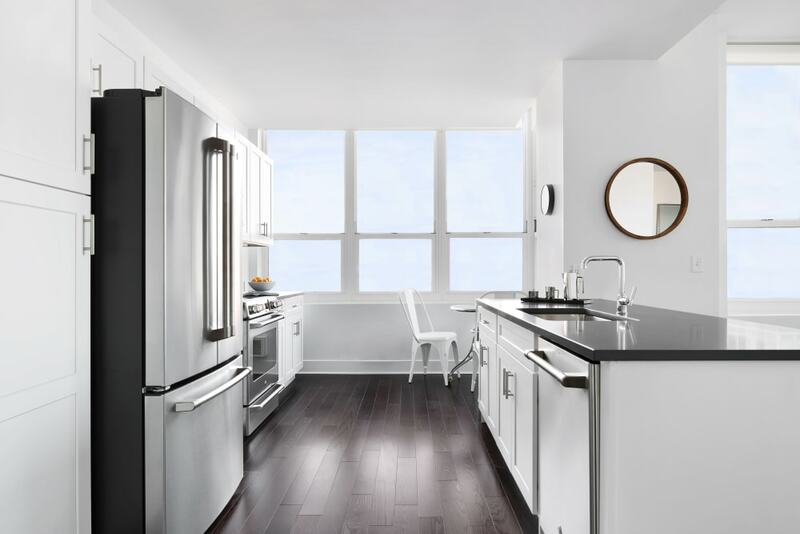 Experience the convenience of urban living with everything you desire within walking distance or just a quick commute away. Soaring above the rest is 65 Bay Street, where you can sit back, relax, and indulge in the finer things in life. The epitome of refined urban living, our community boasts gorgeous home interiors with unrivaled community amenities. 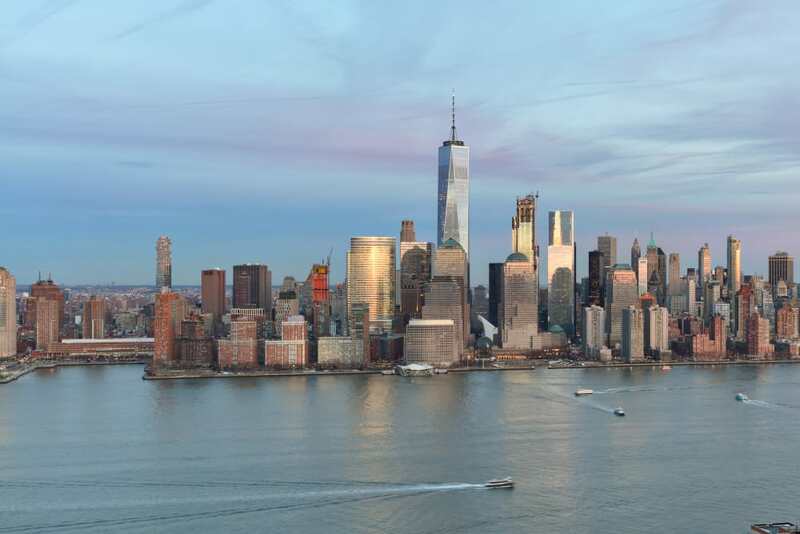 Sip a martini and soak in the luxury with jaw-dropping views of the skyline and waterfront below.